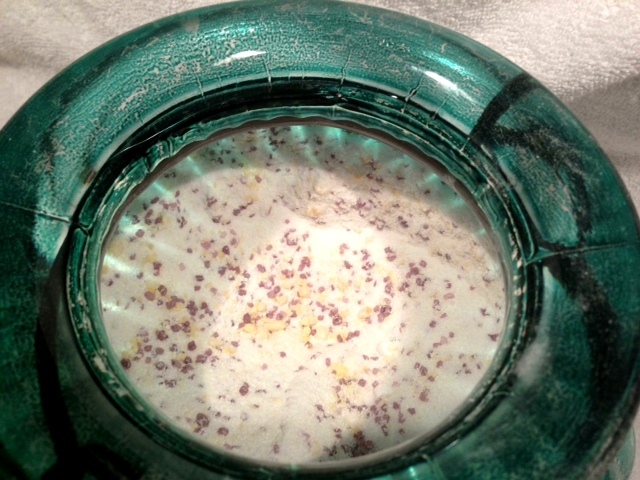 Thanks to my kids’ crazy skin allergies, I’ve been making my own laundry detergent for over two years. While I’ve gotten spoiled to having really clean laundry (I almost never do presoaking or pretreating at all now), I’ve always been disappointed by the lack of fragrance of that detergent recipe. 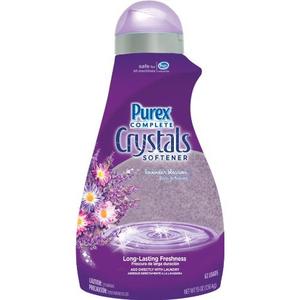 So when I found a recipe that used all of my normal ingredients with the addition of Purex Crystals for fragrance, I began to wonder… could it be? Have I finally found the perfect recipe? Or will my kids be allergic to the crystals? Well, I am happy to report that after more than a month, my kids’ skin is still clear! So here’s the deal. This laundry detergent cleans better than anything I’ve ever used before. AND it smells GREAT. It’s super easy to make, and this batch will last you a whole year. And the total cost? Less than $30. FOR A YEAR’S WORTH OF DETERGENT. So if you follow my blog and think things like, “I could never do that…” here’s one for you to try! I hope you’ll go for it, because I know you won’t regret it! Start by microwaving your soap and allowing it to have time to cool before messing with it. After it’s cooled, crumble it up into fine powder. (Note: a more detailed explanation of how to microwave soap is coming on Thursday!) Then, mix all of the ingredients together in a big container of some sort (5 gallon bucket, trash can, laundry basket lined with trash bag… you get the picture.) Put in containers to store. Use 1-2 TBSP per load; this is safe for high-efficiency washers. Anyway, let me know if you try this one. I love it! I have never heard of microwaving the soap….what an awesome idea!!!! AND, I can’t find purex crystals but I did find Gain. I love the clothes smelling clean. I guess it’s all psychological! 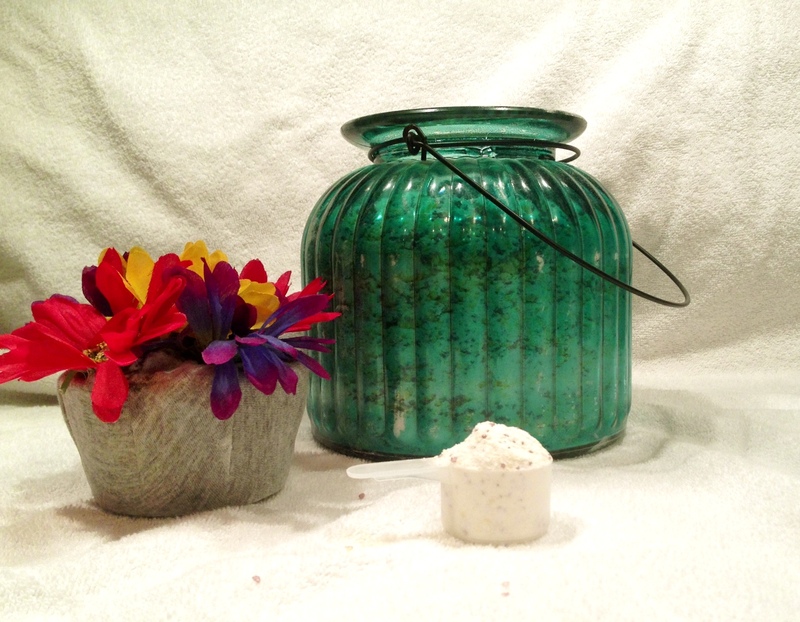 My post that’s scheduled for Thursday is all about how to microwave soap for laundry detergent. Honestly, I was a little bitter when I found that trick… because I’d been grating my soap by hand! Also, I’ve heard there’s a Scentsy something-or-other that can be used in place of the crystals as well. I’ll have to give the Gain a smell next year when it’s time to make detergent again! I would love to do this, but I would need to find someone to split it with. If your detergent lasts a whole year, mine will last two or three times that due to only having two adults in my house. Plus storage space is at a premium in my apartment. If anyone in DFW area wants to split this detergent, let me know and we can make it together! 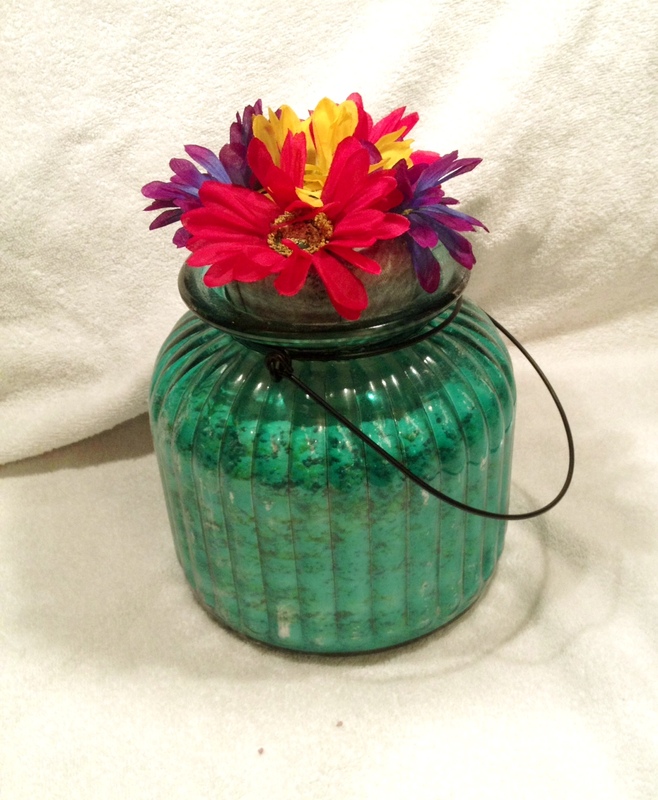 It could make nice little Christmas gifts if you put it in cute jars. I tend to make a gigantic batch and then give a bunch away to family and friends. Another option would be to do a half-batch. I’ve done that before, and it’s pretty manageable. Does this work for HE front end loaders?? Do you just throw it in the barrel with the clothes? Also, I read on another site to cut up the fels-naptha soap into chunks and put it in a food processor with about a cup of the oxi clean. I tried it and it worked great! Microwaving it seems like a great idea too but I don’t have the patience to wait an hour! That’s a great tip about the soap–I’ll have to give it a try! Right now, I usually start the soap microwaving right before I run to the store or something so there’s a natural lull and I’m not standing and waiting for it to cool. Otherwise it would be torture! I make this same detergent but have always grated mine since I didn’t realize it will do this in the microwave. So you said the fels naphtha soap works better in the microwave then the zone soap or vice versa?